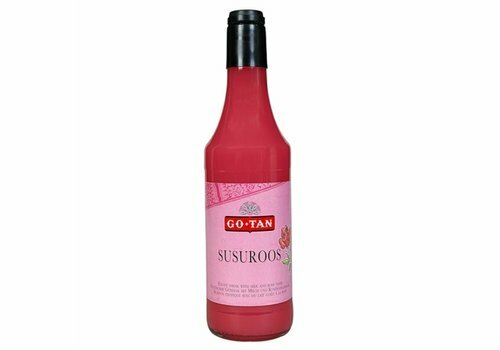 Susuroos, better known as syrup susu. 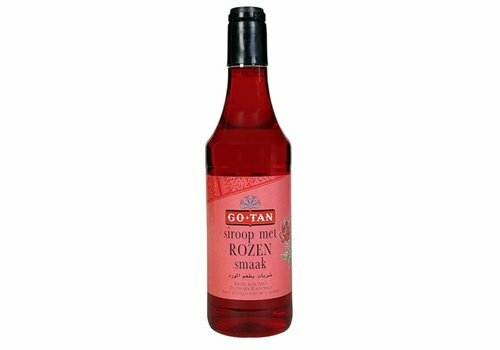 Traditionally a very famous Go-Tan product, that many Indies People grew up with. Syrup susu (susu = milk) is traditionally used for shaved ice. 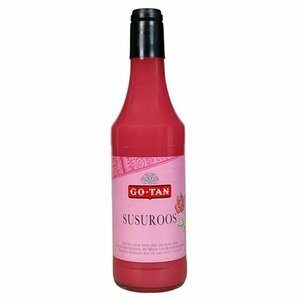 Traditionally a very famous Go-Tan product, that many Indies People grew up with. 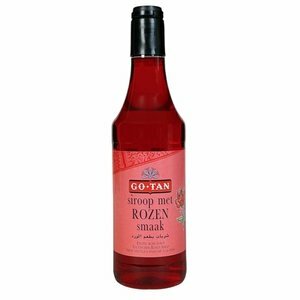 Roses syrup is traditionally used for shaving ice.